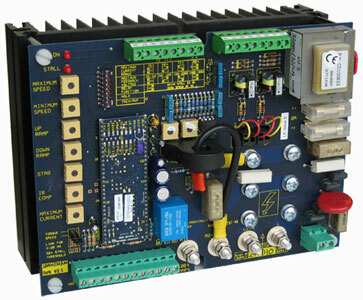 single and three phase input, with wide ranging current and voltage ratings. All drives are compact with small foot prints, making them ideal for retrofits. Our digital drives are easily connectable via USB and Ethernet. 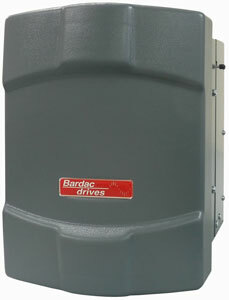 Most drives, fractional through 2000HP+ are in stock and ready to ship same day! Sales and after sales support is provided by experienced application engineers. To request a quote, please call or use the online quote request form. High performance, powerful application blocks with a small footprint. 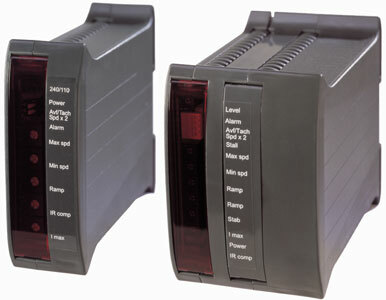 6-pulse or 12-pulse, 230, 460, 600 or 690 VAC configurations. Enclosed, DIN rail mounting drives in elegant compact packages. 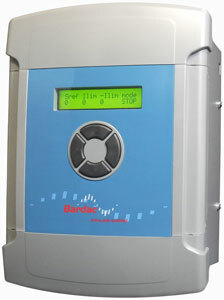 Suitable for both stand alone and systems applications. Isolated and non isolated, regenerative and non regenerative. 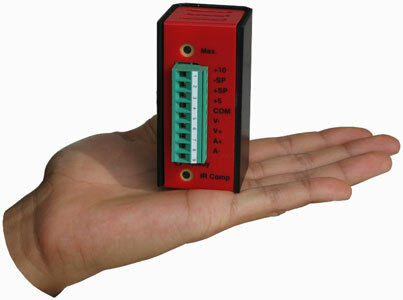 Multiple voltage inputs; 120, 230, 380, 415 and 460V voltage. Multiple current ratings; fractional to 48A. Extensive I/O. automated assembly, packaging processes, machine tool axis, etc. Small footprint. These drives are available for either 230 or 460 configurations.